86% of those people also happen to be women. My grandmother actually falls into this category. If I’m not mistaken, she turned 101 this year (or was that 102?). The oldest Japanese citizen is currently a 114-year-old woman living in Okinawa. The oldest man is 112 and lives in Kyoto. Current life expectancy sits at 86 years for women and 79 for men. But I wonder, how long will this last? 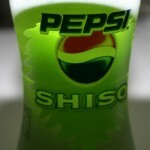 Western food has become quite popular in Japan and I get the feeling that isn’t going to help extend life expectancies. Many of the people living into their 90s and 100s are people that lived on diets that consisted of a lot of fish and rice — something that has been changing quite a bit over the last decade or two, with the influx of Western food. 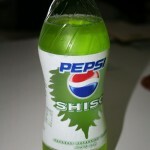 While I have nothing against Western food, I do also tend to believe that people should stick to foods that originated in their localities. It’ll be interesting to see how life expectancies change over the next 20-40 years. I have a feeling it’s going to start dropping. 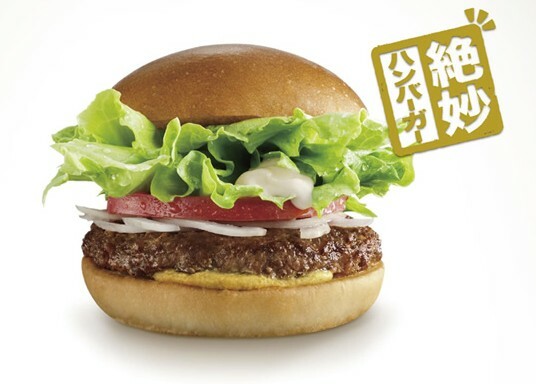 Lotteria has added a new burger to their menu: the Zetsumyo Burger. They are so confident that you’ll like their new burger that they have instituted a refund policy on the burger through July 31st. For those wondering, here’s the fine print on how to qualify for a refund if you aren’t satisfied. You’ll need to return to the same store you purchased the burger from on the same day you purchased the burger. You’ll also need the left-over burger and the receipt. You’ll have to answer a questionnaire on why you felt the burger wasn’t good. Refunds will only be of the burger itself. So if you bought the burger as part of a set, only the cost of the burger will be refunded. If you used a coupon, only the cost of the burger itself will be refunded. If you purchased the burger with an invitation card, you do not qualify for a refund. Only 1 refund per customer. There are only a limited number of burgers and there is a deadline for when this campaign ends. 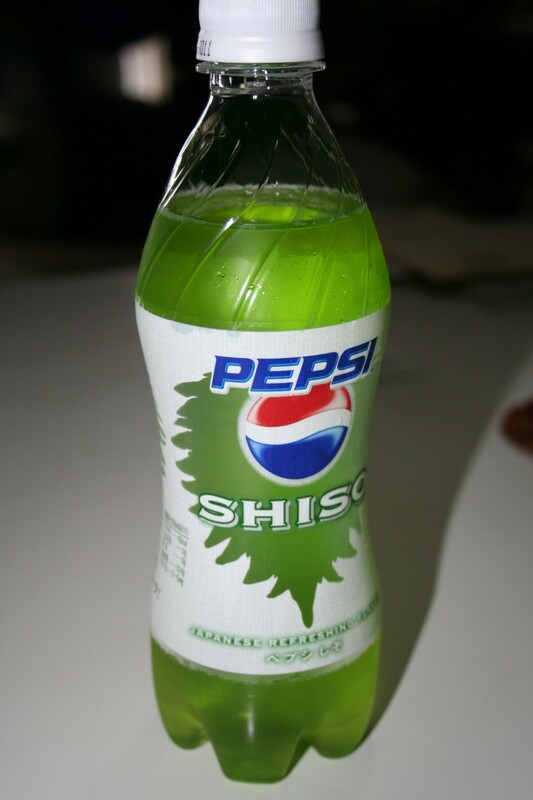 Maybe a Koji Suzuki fan? Or maybe you just like reading in the toilet? 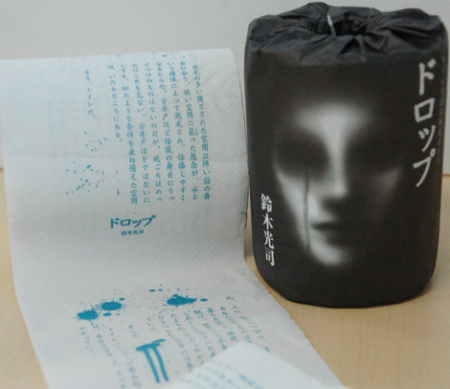 Then perhaps you should check out Hayashi Paper‘s (Shizuoka Prefecture) newest product, the World’s Scariest Toilet Paper. 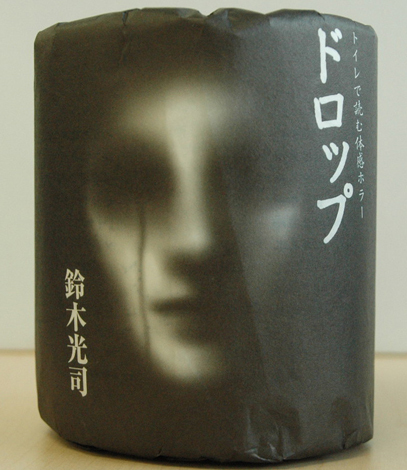 Each roll of toilet paper carries a horror story called “drop,” penned by Japanese famed horror story writer, Koji Suzuki (鈴木光司). Clocking in at about 2,000 characters long, or about 86 cm worth of toilet paper, the story seems a bit short, but that’s also apparently one of it’s selling points. I guess if these things were too long, you might end up going through an entire roll just to read the whole story. Environmentally, that might be deplorable, but couldn’t that lead to more sales? 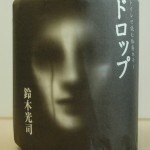 The horror story toilet paper is set to go on sale starting June 6th and will be available for purchase online and from major retailers. 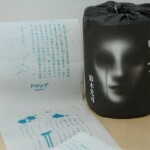 One roll will cost 210 yen (or roughly $2). 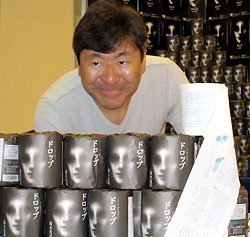 Koji Suzuki with copies of Drop.